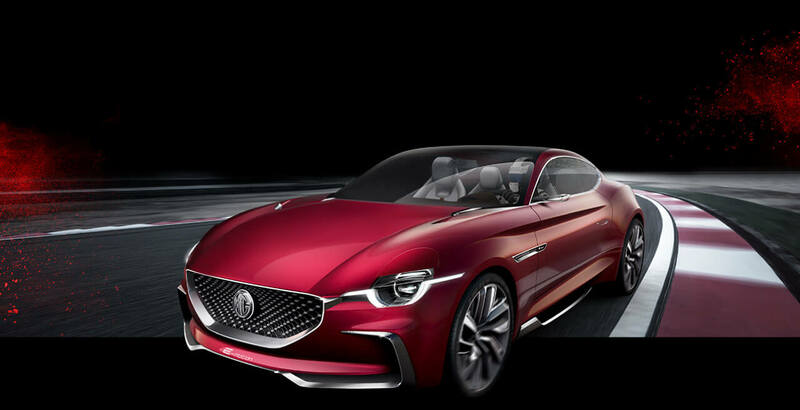 The British automaker, MG Motors is all gearing up to launch its first vehicle on Indian roads in 2019, possibly by the second quarter of the year. 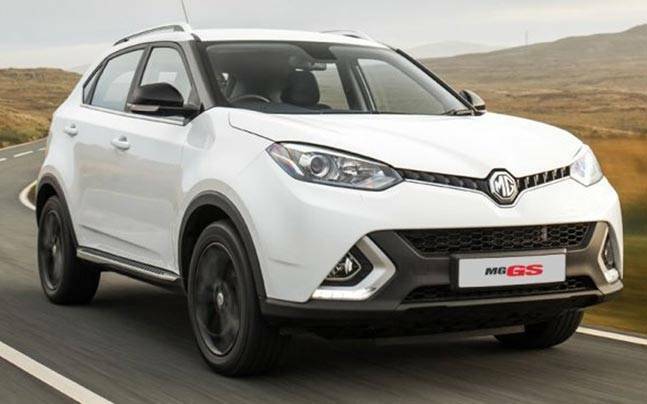 The Indian arm of the company, MG Motor India has announced its aggressive strategy for the Indian market and is all set to launch the first vehicle from its Indian manufacturing facility at Halol Gujarat next year in 2019. It is also upbeat to launch a new vehicle every year thereafter. The company has completed the revamping the Halol plant with a new press shop and upgraded assembly line. Also to support the Indian governments’ “Make in India” initiative, the company is in dialogue with various Indian manufacturers to achieve high level of localization. MG Motor India aims to achieve localization up to a level of 80% as per the present plans. The Gujarat plant was taken over by the company from General Motors and is now working aggressively to kick start the operations. If the sources are to be believed, the company is working on new SUVs and therefore it is possible that the 2019 launch could be of an SUV. While inaugurating the Halol manufacturing facility last year, the company then said that it is making an initial investment of Rs. 2,000 crore for building a capacity of 80,000 units per year during the first phase. Now the company has announced to enhance the outlay to Rs. 5,000 crore over the next six years. The British automaker sells three cars in the British market. They are; MG3 – a small hatch back, GS and ZS (both being the compact SUVs). The company has not yet revealed which model it is going to launch in Indian market in 2019. However, it is expected that the first two cars, the MG3 and GS may make their entry into its Indian lineup. The Indian arm of the company is also looking towards new energy vehicles like electric, plug-in hybrid and fuel cell technologies. The company is in the process of building customer touch points including service centers spread over the country. It is organizing a dealer road show in Mumbai on 28th March 2018 , in Delhi on 6th April 2018 and Bangalore on 16th April 2018. Next Maruti Suzuki Discount Offers in March 2018: Grab it!